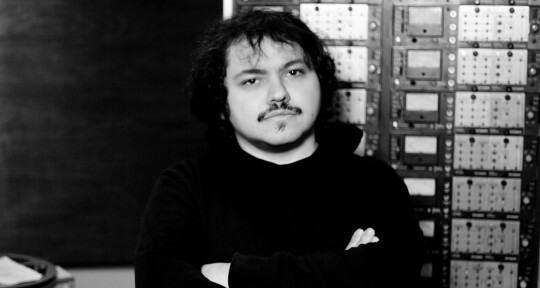 Francesco Donadello is a sound engineer specialized in recording/mixing/mastering. His recent clients are Johann Johannsson, Modeselektor & Tom Yorke, Efterklang, A winged Victory for the Sullen, Dustin O'Halloran, Moderat, and many others. He has a tremendous musical and technical background, which help him to move easily through different styles. 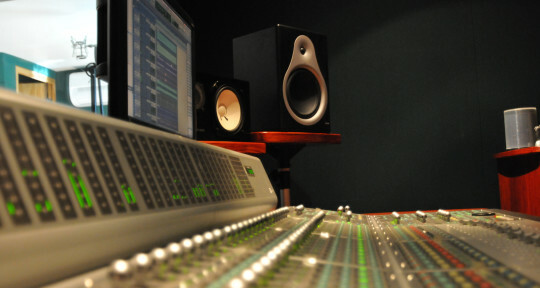 For any music or audio services you can think of, we are poised to provide them better than anyone. 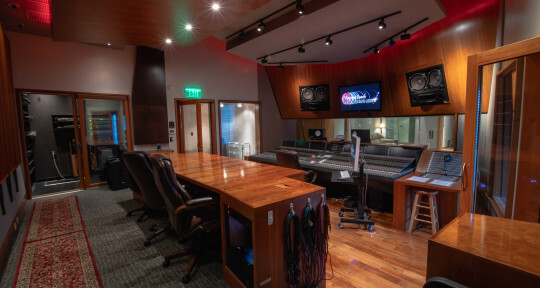 Tracking, Editing, Mixing, and Mastering will be handled by the best people at the best facility on the planet! 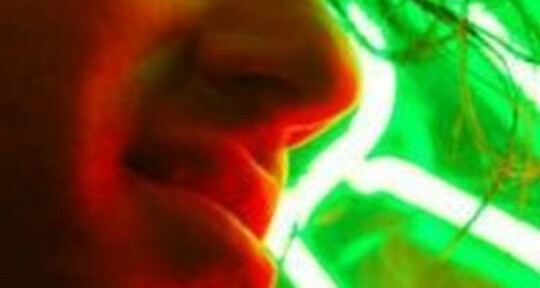 I'm a full-service producer, engineer, & songwriter/composer in Astoria, Queens. 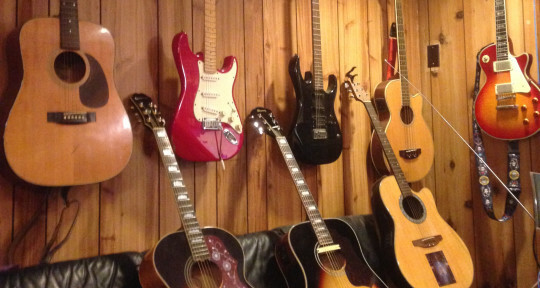 Seeking new projects: Singers/Songwriters, Band Demos, Music for Film/TV, etc. Whether you're just looking for help on one aspect of your song or need a full production from start to finish, contact me and we can discuss your project. Affordable and flexible rates. As a professional saxophonist, pianist, composer, and arranger with 20 years experience in the music industry. I am a passionate artist that is dedicated to creating music that original, innovative, and fun! 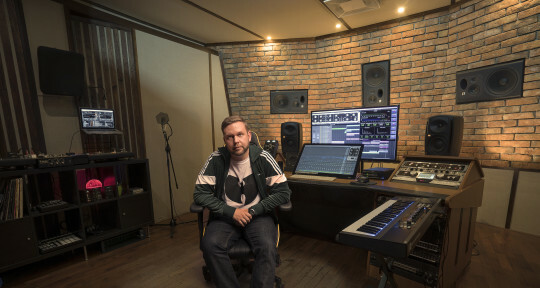 As a music producer and sound engineer, Maro Music has worked with some of the biggest names in hip-hop, reggae and edm, including Dominique Young Unique, Wu-Tang Clan, Sizzla, Redman, DJ Kazzanova and others. Top500 brands as Coca-Cola, Absolute and BMW advertising campaigns.